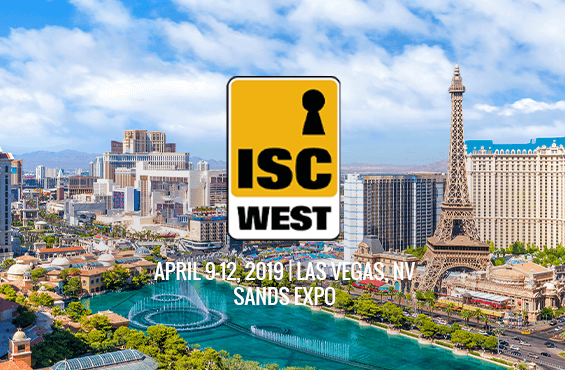 3dEYE is exhibiting at ISC WEST as a partner of Uniview, booth # 13062. Please come and visit us at the trade show for the live demonstration of the latest updates to the admin panel and advanced cloud analytics features. 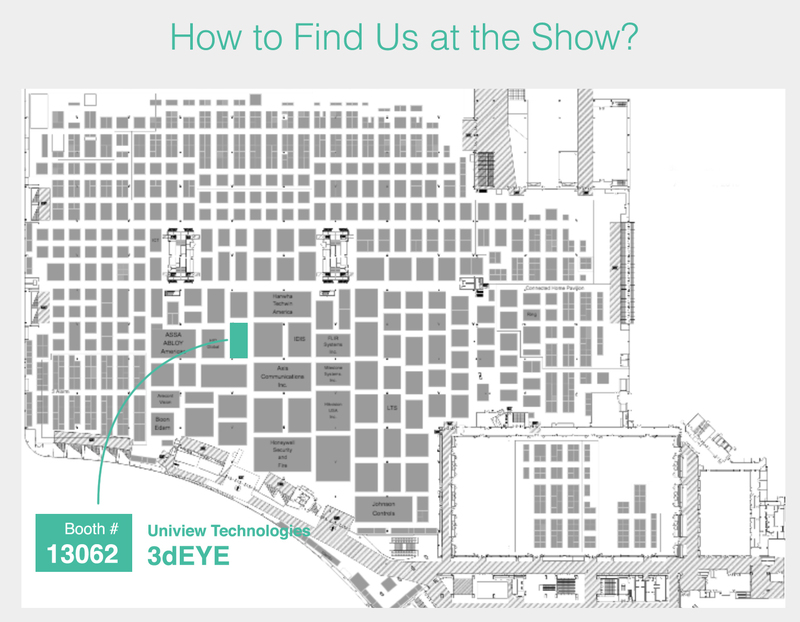 Please write to info@3deye.me if you'd like to schedule a meeting.